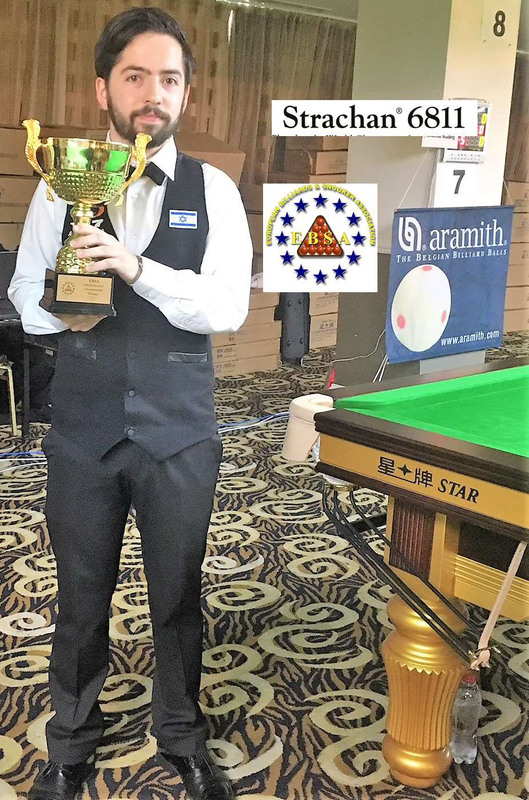 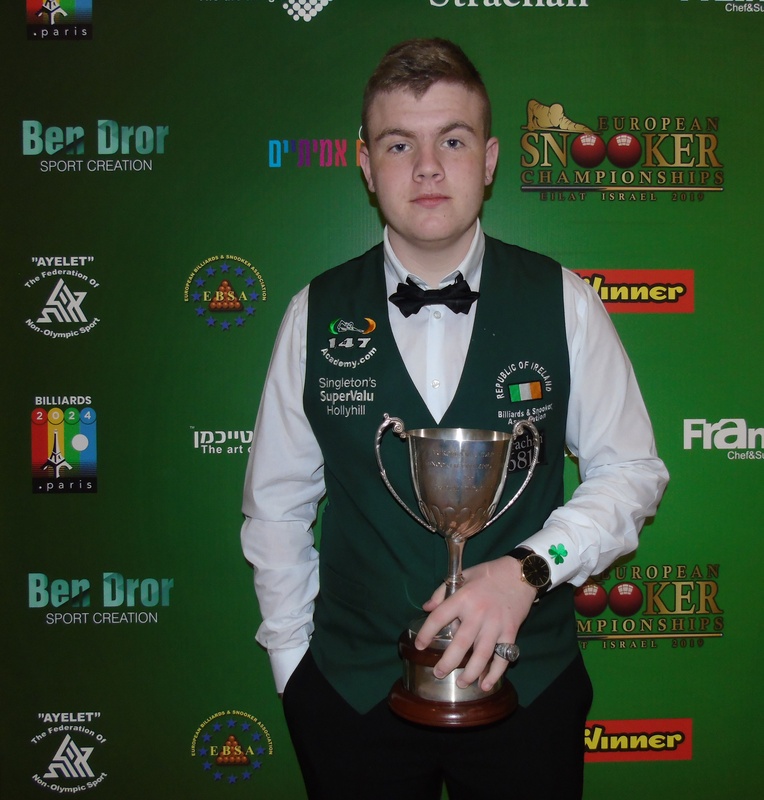 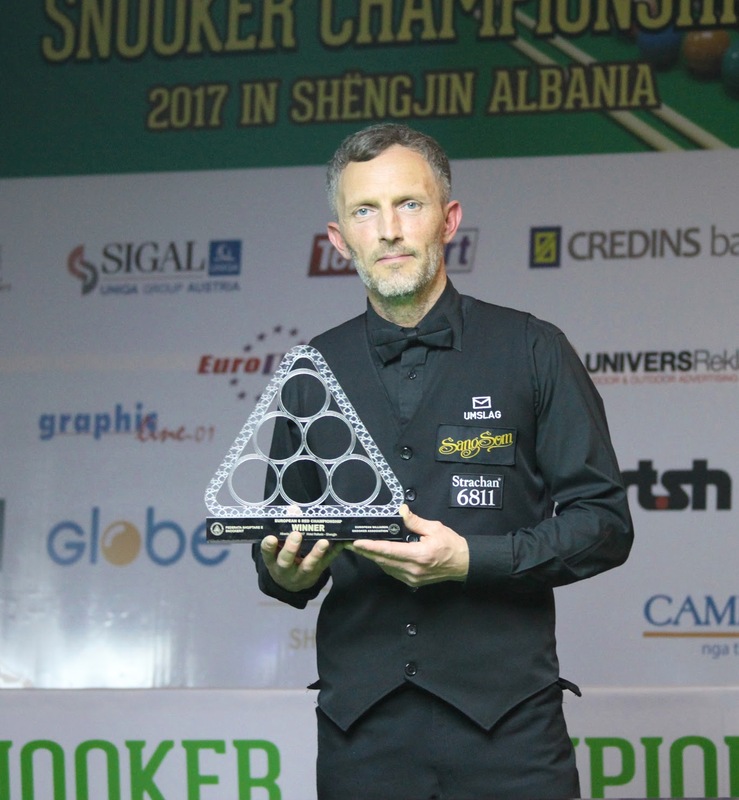 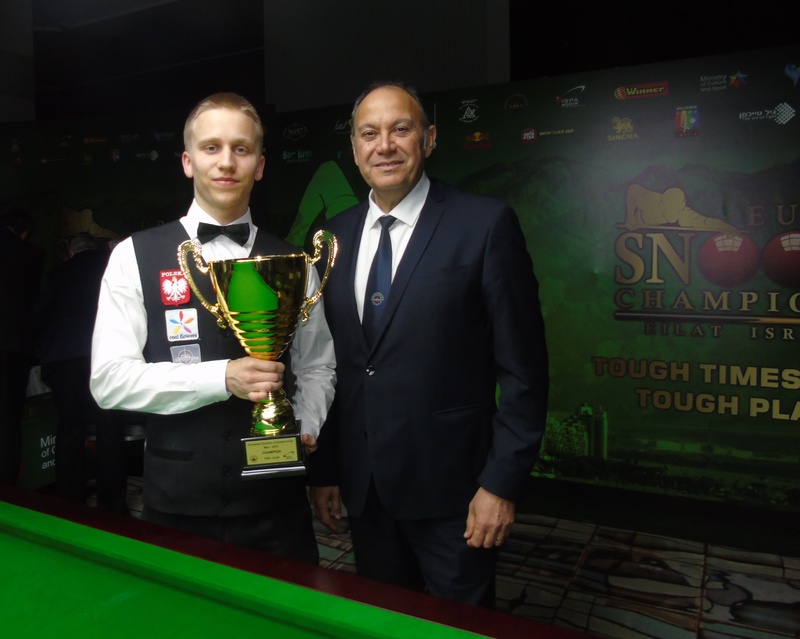 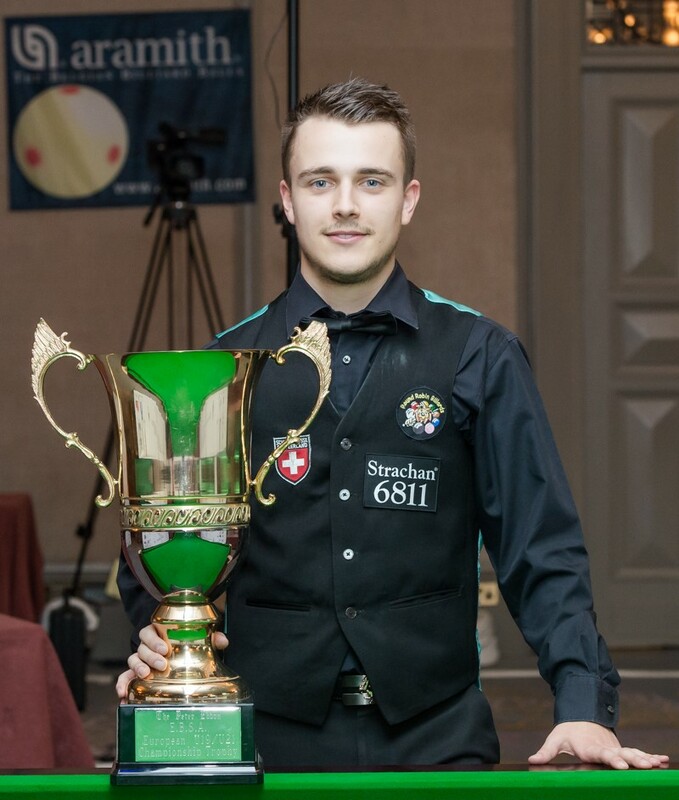 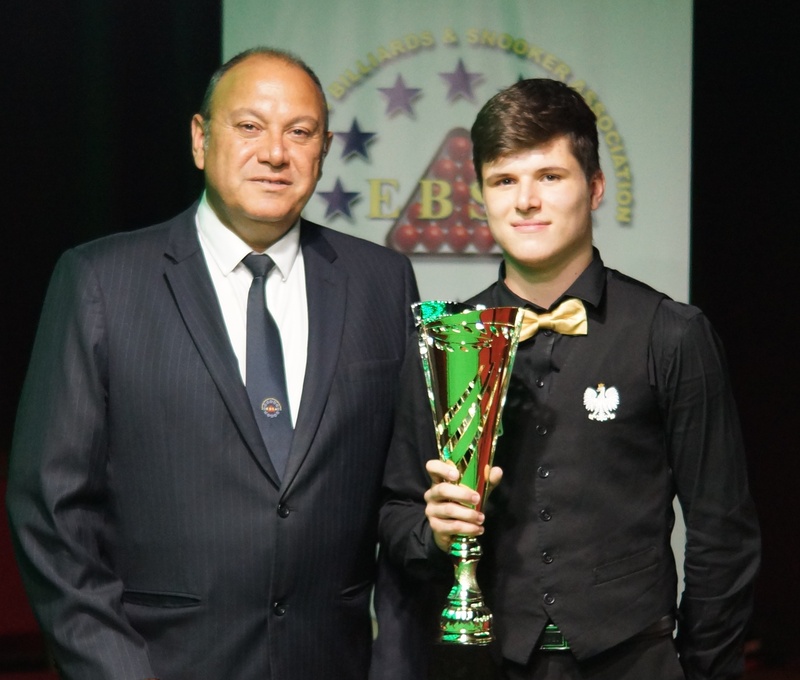 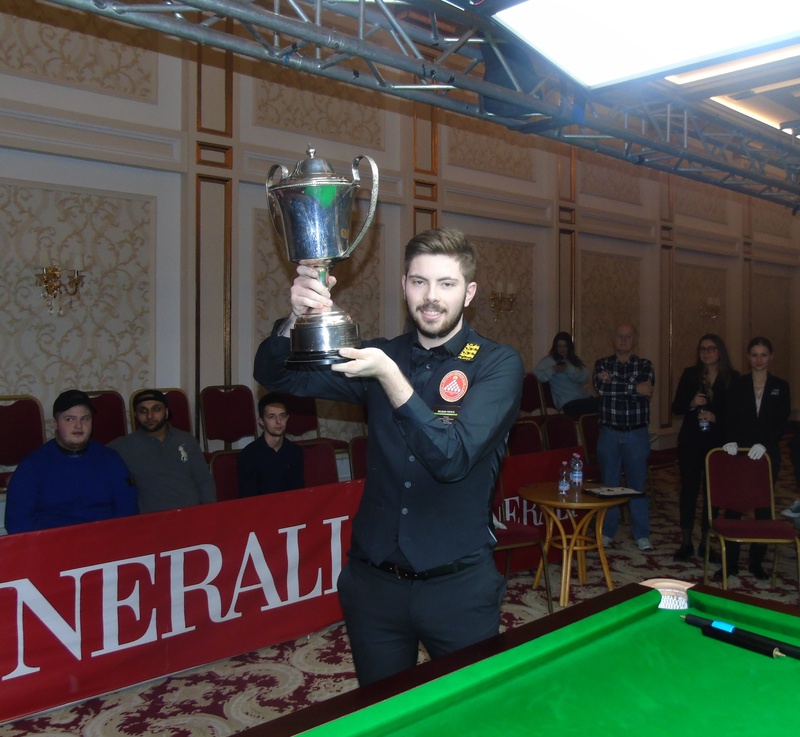 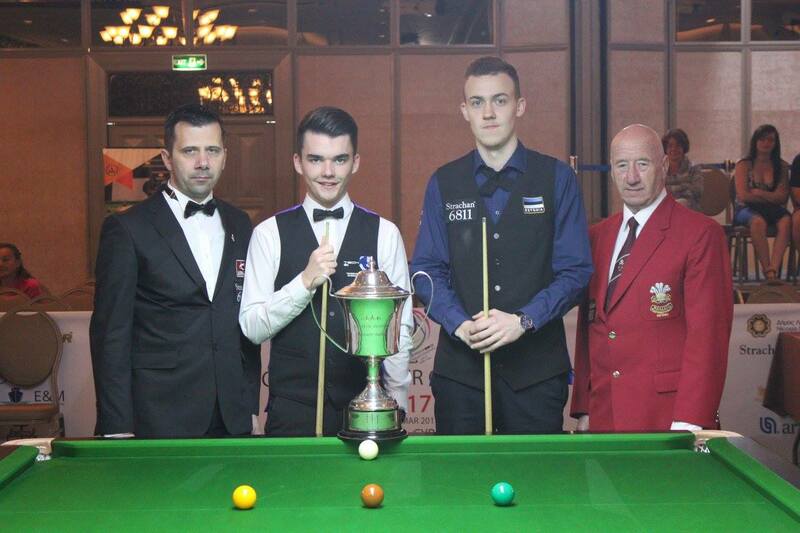 Alexander Ursenbacher of Switzerland is the new European Under 21 champion, following his win over Jackson Page yesterday. 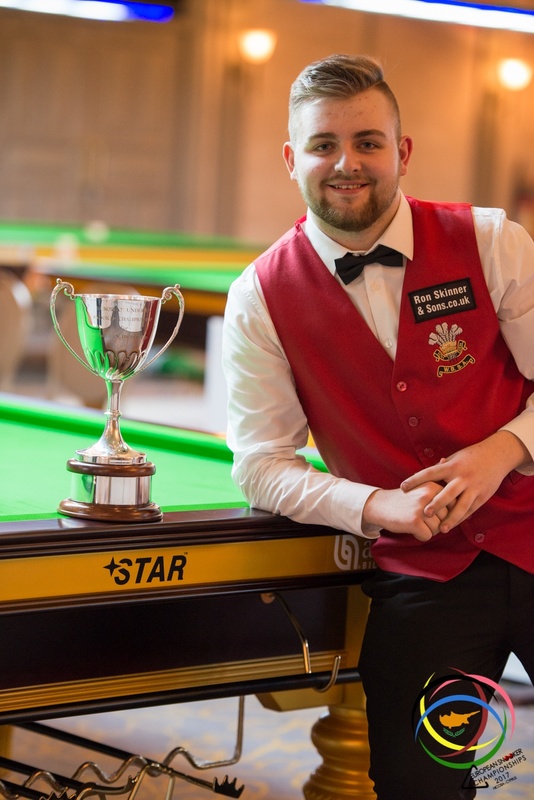 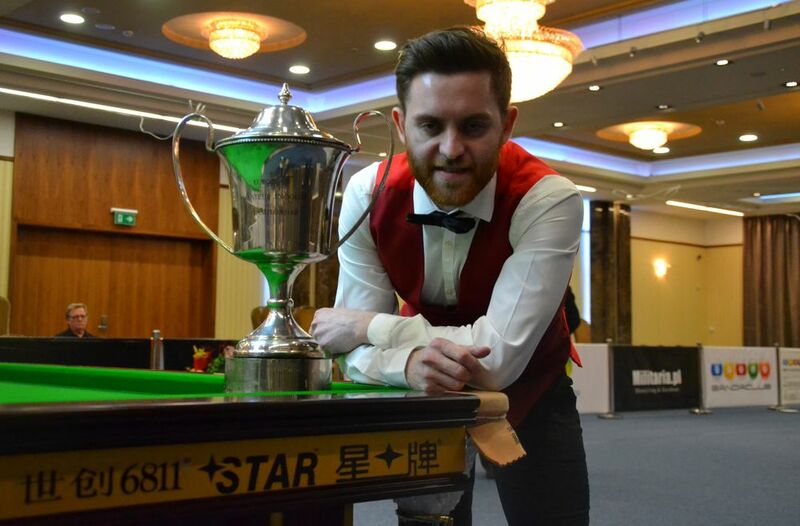 Alexander took the opening 3 frames, with breaks of 87 and 54 before Jackson got on the board and a rapid 86 saw Jackson pull back to 3-2 at the mid-session interval. 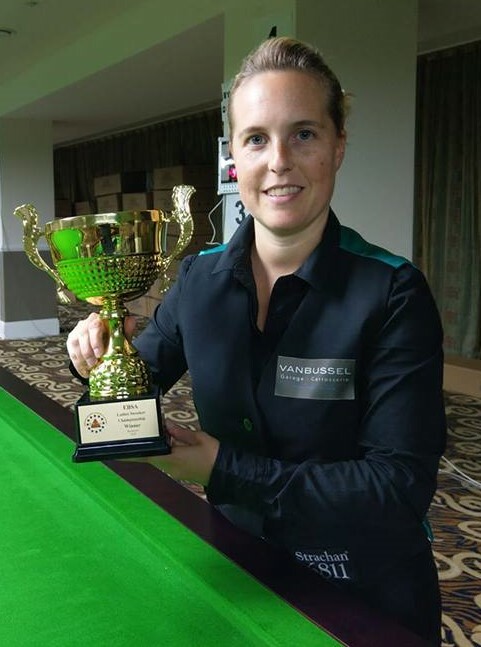 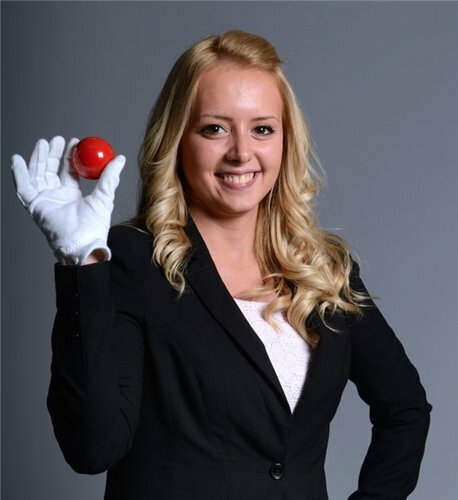 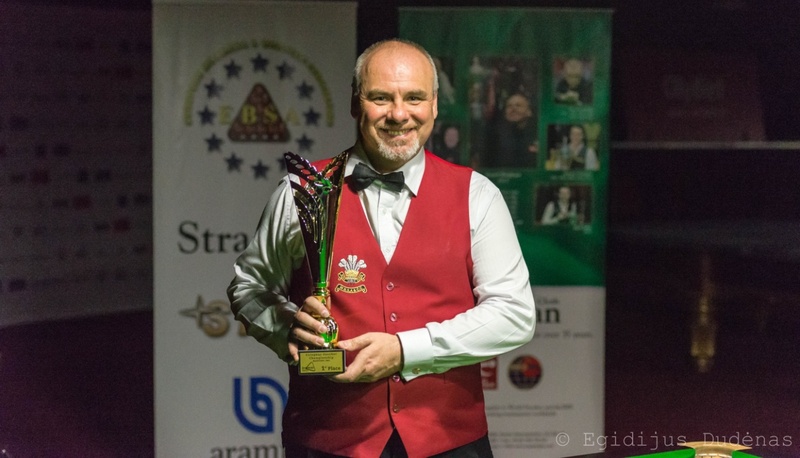 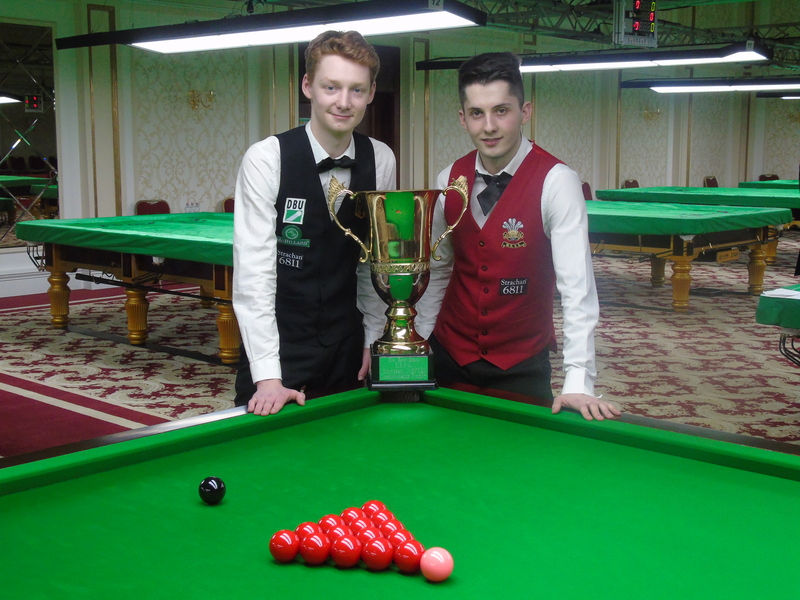 After the restart, the frames were won in turn, with the end result a 6-4 win for Alexander.